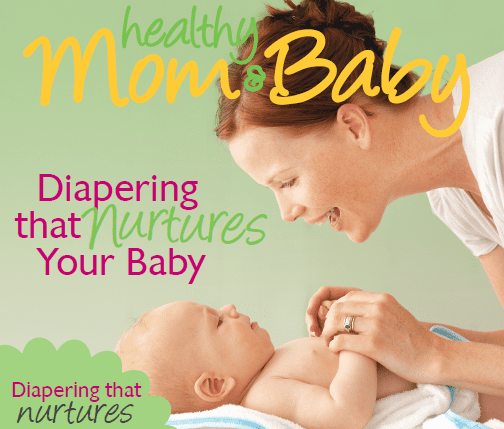 Home Healthy Babies	Download Our Free Diapering Guide! Diapering that nurtures your babies may enhance their development, physical growth, emotional well-being, family bond, sleep! Diapering provides healthful bonding moments for you and baby. 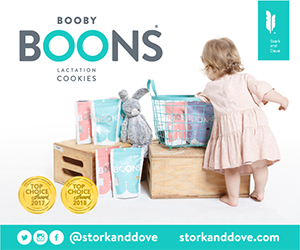 And, for baby’s development, it can mean so much more than just a clean, dry bottom. The first time you hold your baby, you know you would do anything for them. You love and want to care for them. You notice every first—first footprints, first hat and blanket, and changing their first diaper. What if you knew that how you diaper your baby could do so much more than just keep their bottom clean and dry? Research shows a nurturing approach to diapering can influence your child’s health, sense of well-being and overall growth and development. Would you dare to look at diapering differently? Your baby’s nurses know diapering offers chances for bonding, touch, closeness, stress reduction, and comfort. Would you consider diapering differently to gain these physical and emotional benefits for your baby? In Diapering that Nurtures Your Baby, AWHONN nurses invite you into the science and habits of mindful diapering to help you make the most of every change and transform your care from routine to revitalizing.